Start taking classes at SF Gym, WestCoast CrossFit and other studios! SF Gym WestCoast CrossFit is a CrossFit box and strength and conditioning facility. 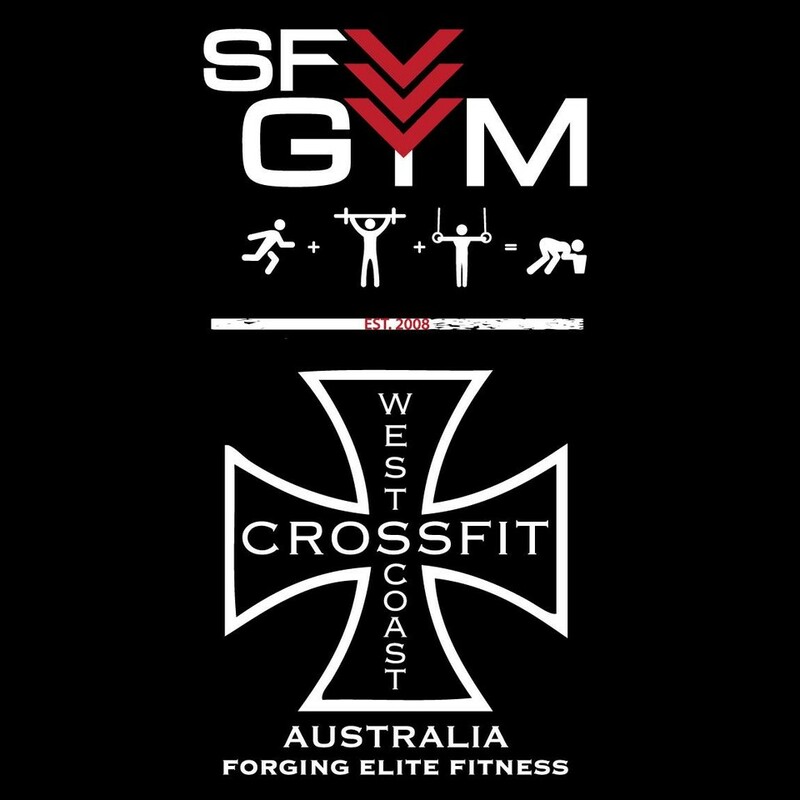 Established in 2008, SF Gym WestCoast CrossFit is the second CrossFit box to open in Western Australia so you could say they're pretty experienced! Their classes are designed to get you fit and strong but stay injury free. They're more than just a gym, they're a community. There’s always events happening in-house, plus tons of external competitions to get involved with if that’s your thing. Please bring a towel and drink to class. The gym is located at the end of the driveway. Park in their carpark directly in front of the entry. If the lot is full, please park on Roberts Street and walk down to the gym.